Graduate students – Erin P. Riley, Ph.D. I actively involve graduate students in my research. Since joining SDSU in 2006, I have served as the thesis chair for 11 masters students. Check out their awesome work below! 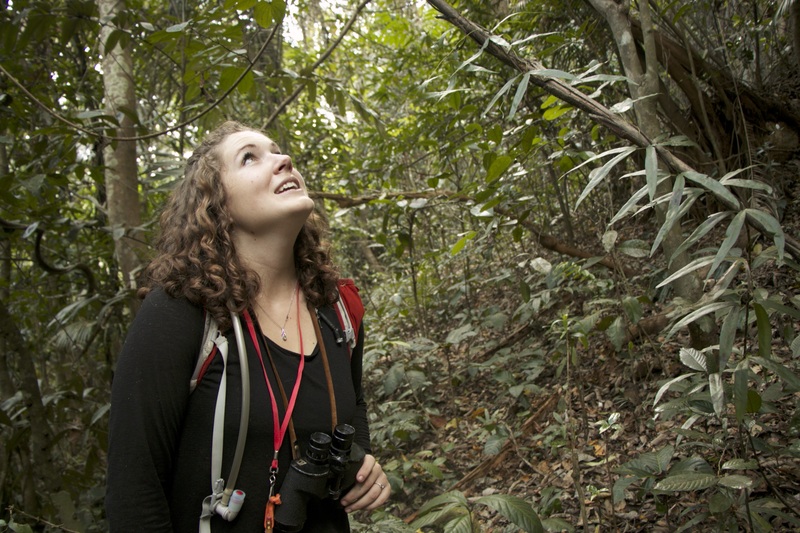 Here’s what I look for in prospective students: a research interest in primate behavioral ecology and/or human-nonhuman primate interconnections; a commitment to becoming a holistically trained anthropologist; prior experience in field primatology; and, prior experience (or interest in) in international travel. 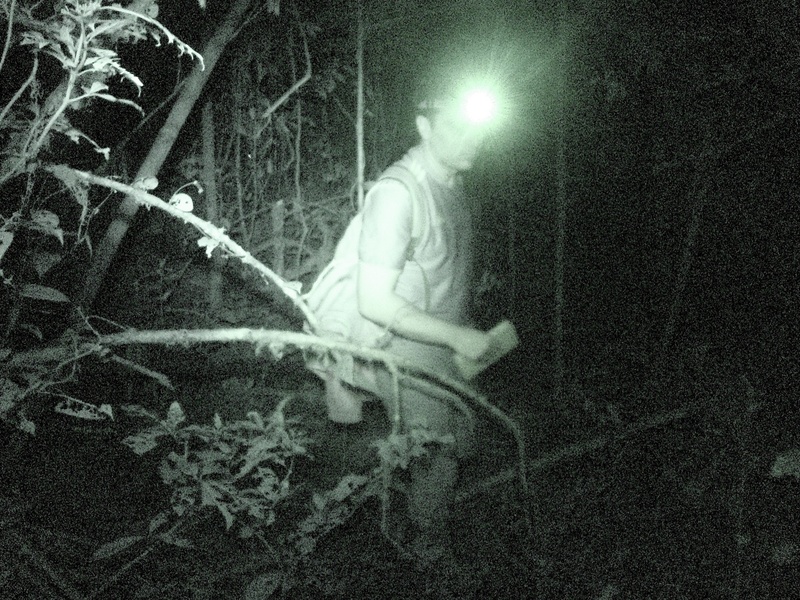 Because I am a field primatologist, I am primarily interested in students who are eager to conduct field-based research. That said, I am open to accepting students who have compelling research ideas on the human-primate interface in managed settings. For more information on my field research in Indonesia, see here. Please email me if you are interested in applying. Kristen earned her M.A. in Anthropology (2018) from San Diego State University and her B.A. in Anthropology (2014) from the University of Georgia. She is broadly interested in human-wildlife interactions and motivated to conduct research that is both theoretically engaged and conservation-relevant. Her thesis research examined interactions between humans and the endangered moor macaque (Macaca maura) in South Sulawesi, Indonesia. This project used both primatology (drawing specifically from life history theory and social network analysis) and cultural anthropology methods to understand why macaques interact with humans and why humans interact with macaques. Her current research interests are informed by human-animal studies, multispecies ethnography, and nonhuman primate behavioral flexibility. 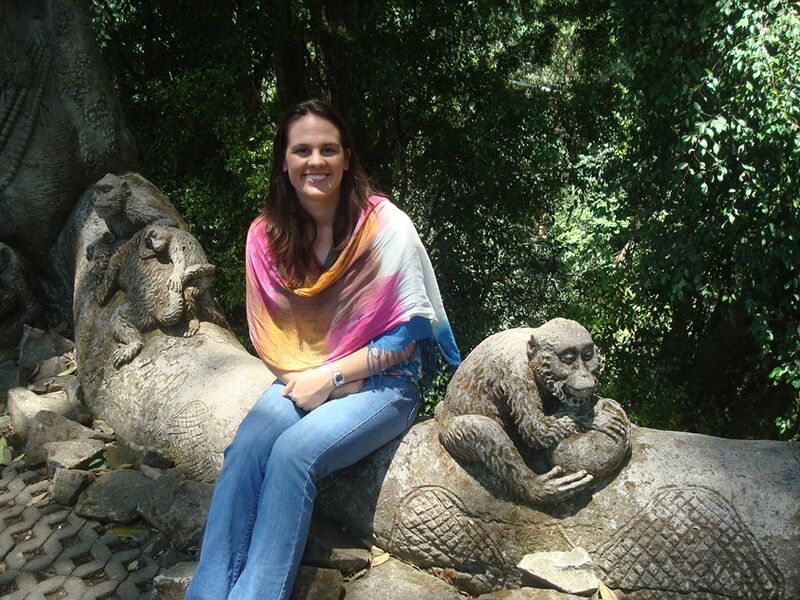 Kristen began the Ph.D. program in Anthropology and Integrative Conservation at the University of Georgia in 2017 and is developing dissertation research that examines embodied communication and human-primate encounters in ecotourism contexts. Tiffany earned her M.A. in Anthropology from San Diego State University (2018). 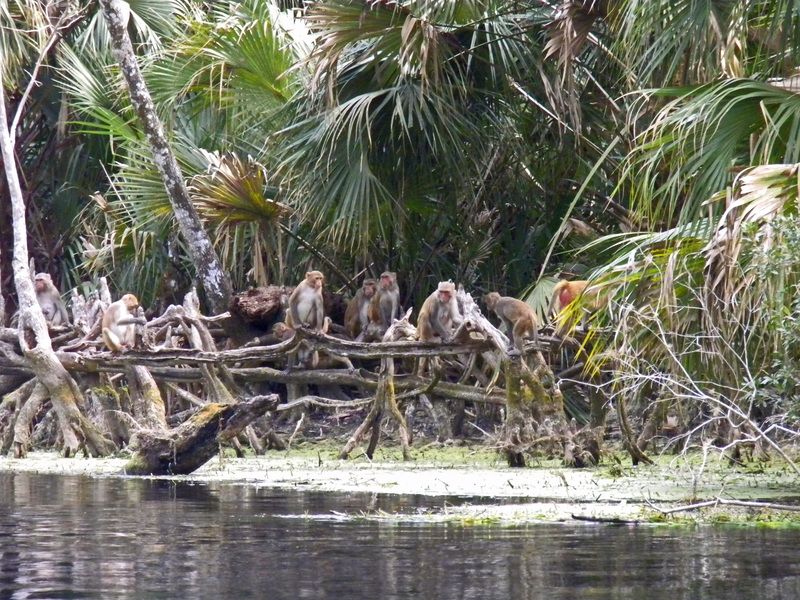 Her thesis research focused on the diet and behavior of an introduced population of rhesus macaques (Macaca mulatta) in Silver Springs State Park, Florida. KT earned her M.A. in anthropology from San Diego State University (2017) and her B.A. in anthropology from the University of Notre Dame (2011). Using a mixed-methods approach, her thesis research explored the human-primate interface during the process of habituating a group of wild moor macaques in South Sulawesi, Indonesia. 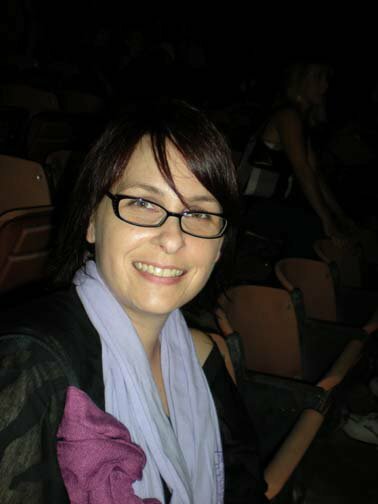 Her current research interests draw on the ethnoprimatological approach and perspectives from human-animal studies, including wildlife behavioral plasticity in anthropogenic contexts, impacts and management of tourist/ecotourist sites, human-animal intersubjectivities, and multispecies ethnography. Though KT’s enthusiasm for fieldwork and challenging research will undoubtedly inspire a future Ph.D. pursuit, she is currently taking a break from academia to enjoy hikes with her dogs, volunteering for the local library, and visits with friends, near and far. Alison has an M.A. in anthropology from San Diego State University (2016) and a BA in anthropology from the University of South Florida (2011). Her thesis research focused on the interface between crop feeding moor macaque monkeys and farmers in South Sulawesi, Indonesia. She examined this issue from both ecological and cultural perspectives, studying food availability in the forest adjacent to agricultural areas, crop feeding behavior patterns through the use of camera traps, and farmer perceptions of crop feeding wildlife through ethnographic interviews. Alison plans to pursue a Ph.D. in the future. In the meantime, she works as an AmeriCorps volunteer as an environmental educator for the Potomac Valley Audubon Society in Shepherdstown, West Virginia. She teaches 4th grade watershed science and other youth programs. Alison is inspired by the diverse and countless ways humans relate to wildlife and nature. Jeff holds an M.A. in anthropology from San Diego State University (2012) and a B.A. in anthropology from the University of Illinois, Urbana-Champaign (2008). From 2010-2011, Jeffrey conducted his thesis research as a Fulbright scholar on perceptions of macaque sacredness among Balinese transmigrants in South Sulawesi, Indonesia. He found that most Balinese Hindus living in South Sulawesi do not afford a sacred status to the local booted macaques (Macaca ochreata), as they would for the long-tailed macaques (Macaca fascicularis) at temple sites in Bali, Indonesia. Jeff is currently a Ph.D. student in the Department of Anthropology at the University of Notre Dame. His current research interests are on the topics of nonhuman primate cognition and social behavior. He plans to conduct hypothesis-driven research on the cognitive capacities of wild long-tailed macaques in intra- and interspecific social contexts. Jeff is motivated by theoretical approaches that integrate biological and cultural perspectives, and will employ such a framework in his dissertation research. 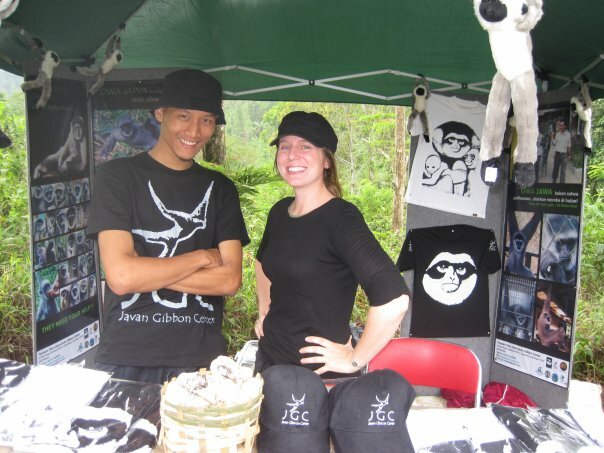 Jaima conducted behavioral research at the Javan Gibbon Center in Gunung Gede-Pangrango National Park, West Java, Indonesia for her M.A thesis, examining the behavioral suitability for rehabilitated Javan gibbons before and after they were reintroduced into the wild. 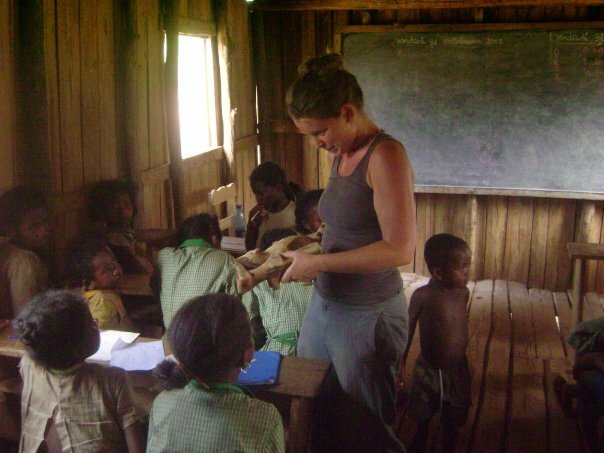 She is currently working toward her Ph.D. in Anthropology at Oxford Brookes University in the United Kingdom. Jaima’s research will examine and assess the current conservation practices in place for Javan gibbons, including creating an updated PHVA analysis, conducting population surveys in key conservation areas, behavioral observations on reintroduced Javan gibbons, and conducting interviews with local people to determine their perception of the value of local conservation programs. For her M.A. thesis, Amanda examined cultural and ecological interconnections between people and the Endangered Guizhou snub-nosed monkey (Rhinopithecus brelichi) in Fanjingshan National Nature Reserve, China. For this study, she conducted ethnographic interviews with local residents in Lengjiaba village about resource use and attitudes/knowledge of the snub-nosed monkey. She also performed focal informant follows where she accompanied Lengjiaba residents as they collected forest resources in and around the reserve. This research culminated in a thesis, presentations at academic conferences, and several collaborative publications with Drs. Erin P. Riley and Chia L. Tan, and Kefeng Niu. She graduated from SDSU in 2010 and began a Ph.D. program at the University of Texas at San Antonio, where she is currently a doctoral candidate. 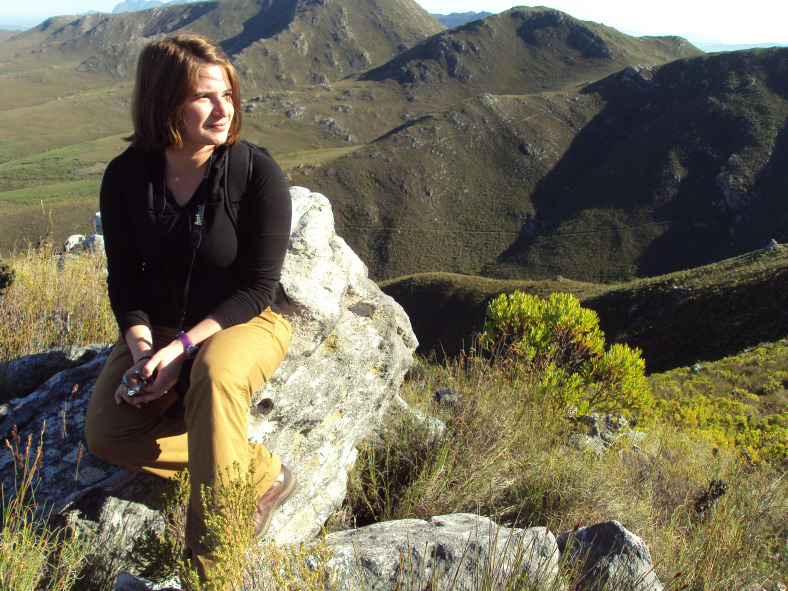 At present, she is conducting her Ph.D. research in Western Cape, South Africa, for which she is using a combination of ethnographic, ethological, and ecological methods to examine how human attitudes and behavior influence foraging behavior and social relationships of chacma baboons (Papio hamadryas ursinus). 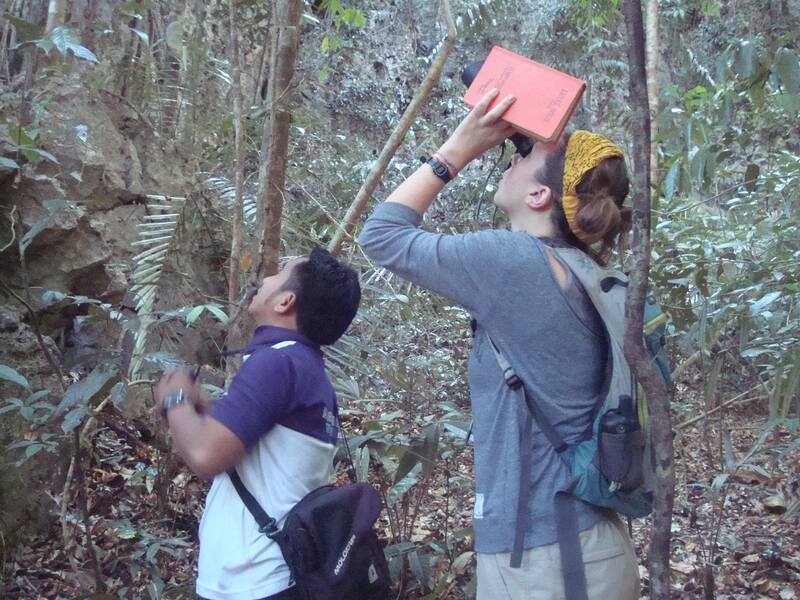 For her master’s thesis research, Jenna explored the effects of rainfall on the activity budgets and circadian rhythms of the white sifaka, Propithecus verreauxi, in the spiny desert of Southwestern Madagascar. She also created a list of the plant species and parts consumed by P. verreauxi. Results from this research inform the conservation community about the importance of various resources in the species’ natural habitat for its survival and may benefit those responsible for captive management by providing novel information about the species’ diet. Jenna is currently working as a tour guide at the San Diego Zoo and is a member of the zoo’s employee Roar CORPS program, enabling her to occasionally work as a zoo keeper for departments including Primates. Tim holds a M.A. in anthropology from San Diego State University (2009) and a B.S. in wildlife biology from the University of Vermont. His thesis research, supported by the National Geographic Young Explorer’s Grant, was conducted in Ranomafana National Park, Madagascar and examined the deadwood feeding traces of aye-ayes to approximate habitat use. Tim is currently a Ph.D. candidate in the Department of Anthropology at The Ohio State University. 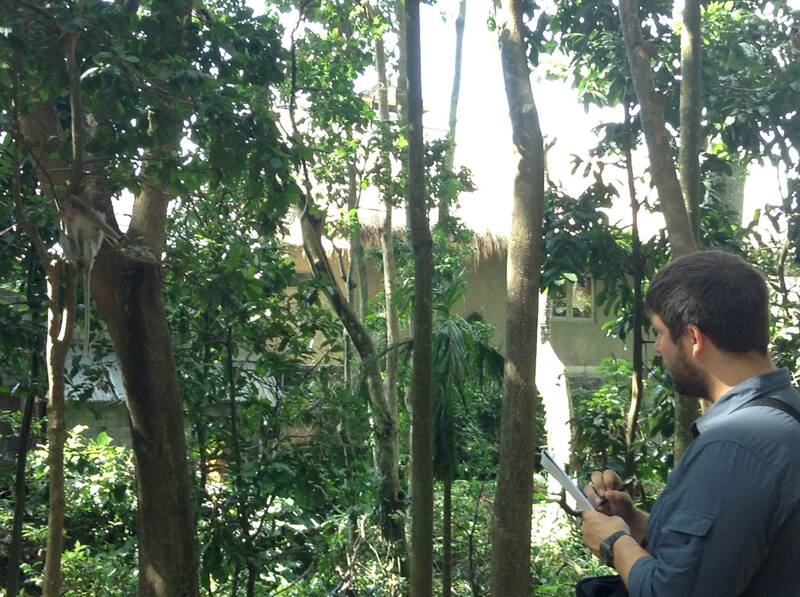 For his dissertation research he examined the feeding, ranging and positional behaviors of aye-ayes in the continuous forest of Torotorofotsy, Madagascar, adjacent to Mantadia National Park. His is the first study conducted on a naturally occurring population of aye-ayes in a continuous forest and will provide a new baseline of behavioral information for this endangered primate.